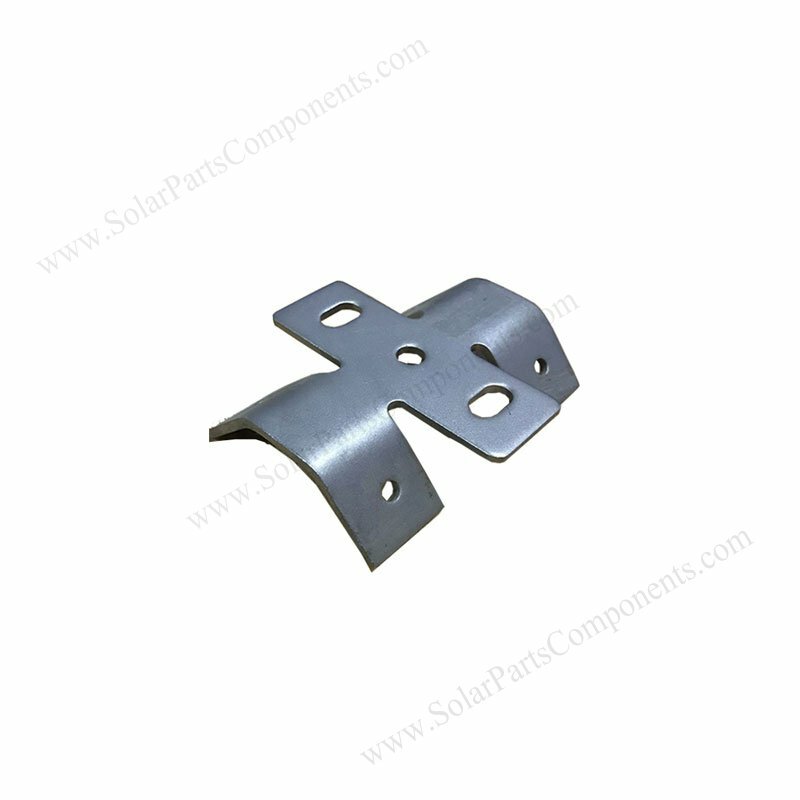 This corrugated metal roofing clamp is mounted on crest of roof ridge . 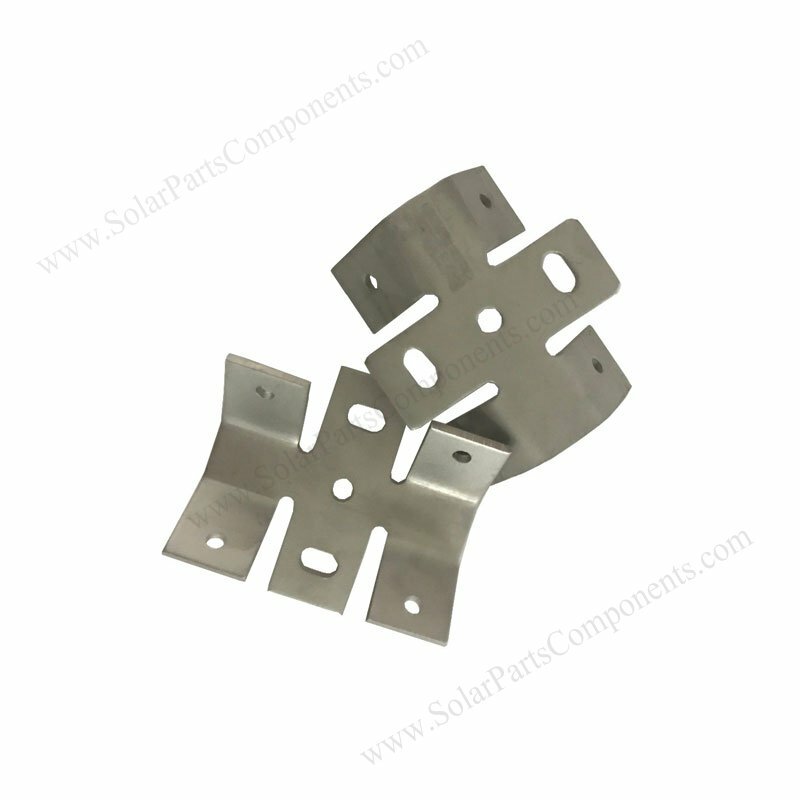 We supply four pieces of rubber gasket pads to prevent rain waters go through bracket holes after solar panels installed . 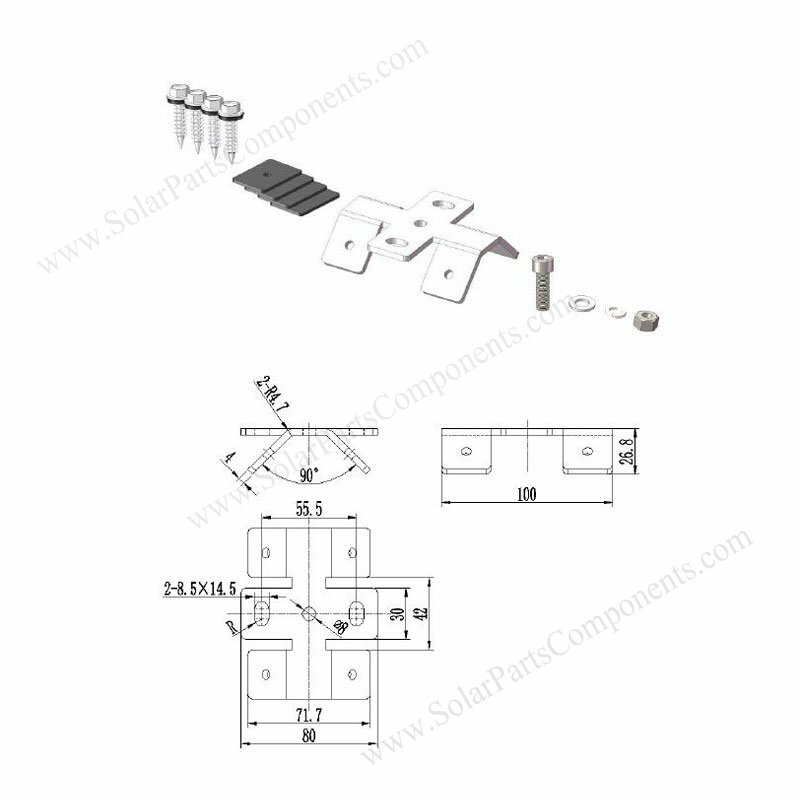 Using four units of stainless steel Hex Washer Head screws as fasteners . Strong enough to support roof material . 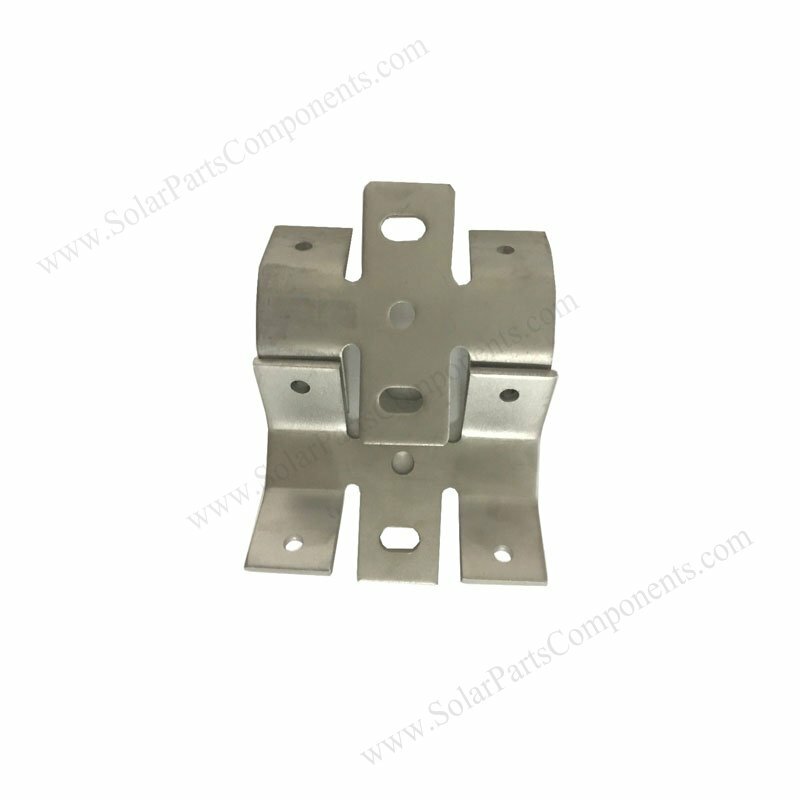 This zinc metal roof clamp , straddling the roof ridge, match the tin metal roofing profile well. Simply wipe away ,dust, oil and debris, align, and apply for this metal roof bracket . 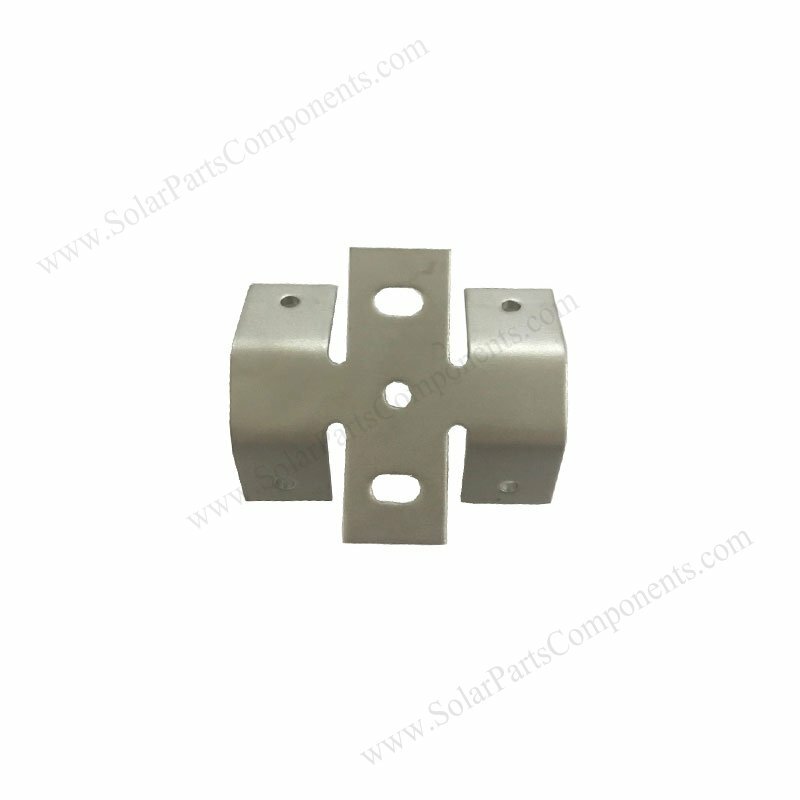 Perfect match for PV kit by using our solar mounting kits for aluminium rails . 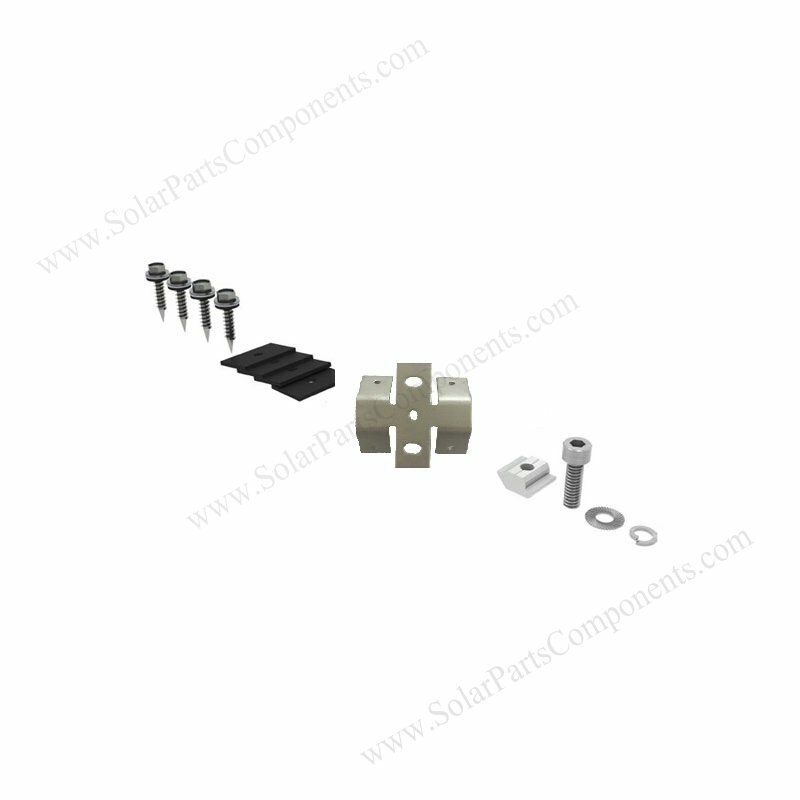 Our bottom mounting tin metal roofing clamps is economical, quick and easy installing. 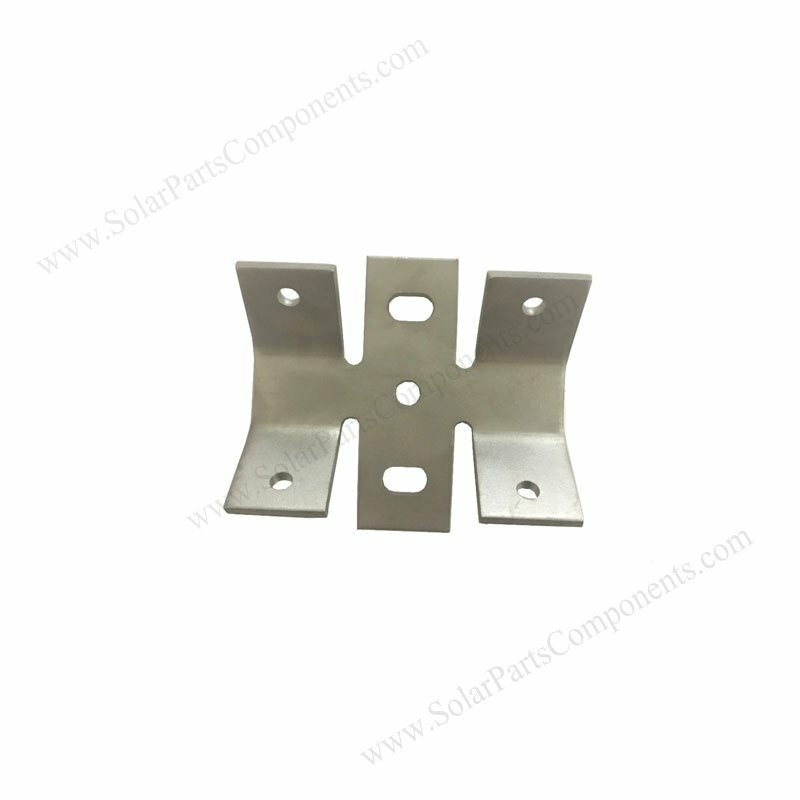 It’s a perfect solution for most common metal roof mounting. 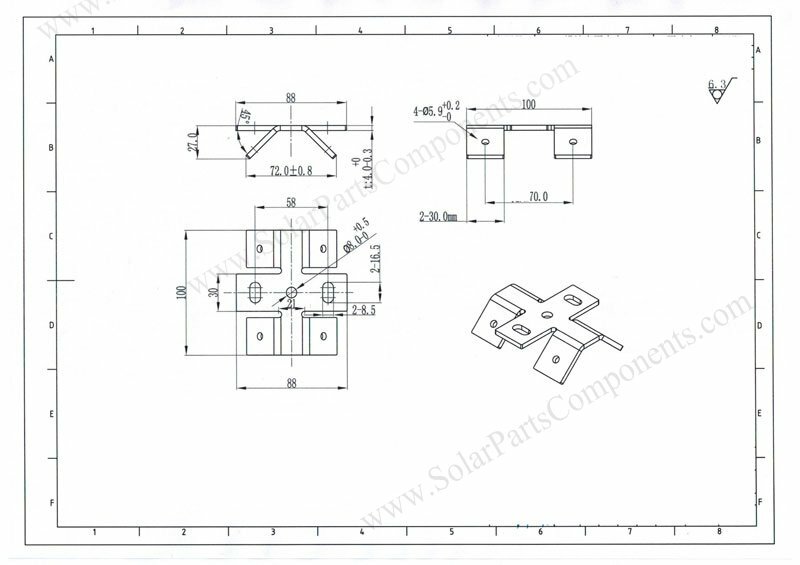 With factory-applied rubber pads, water-proof become easy, no messy sealents ,makes installation easily with our solar metal roofing clamps.